Dylan McKenna is an American-born fitness model and online coach. Initially, Dylan became interested in bodybuilding to improve his performance in high school sports. However, after noticing improvements in his physique from lifting weights, Dylan’s mindset completely changed. 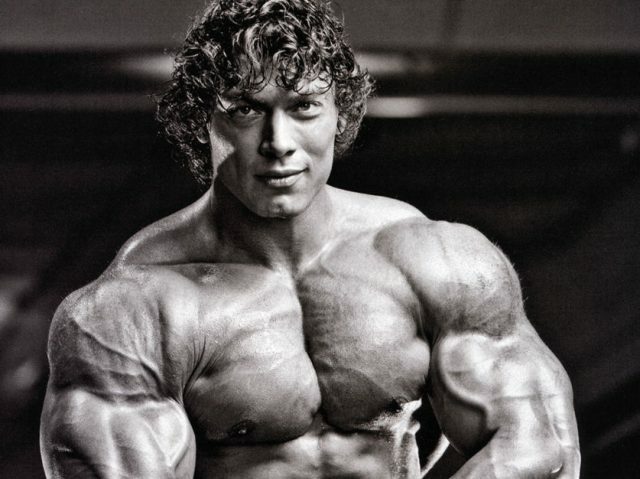 He went on to leave high school sports to fully dedicate himself to bodybuilding. Over time, Dylan built a strong and ripped physique. Furthermore, people around him began praising his progress. 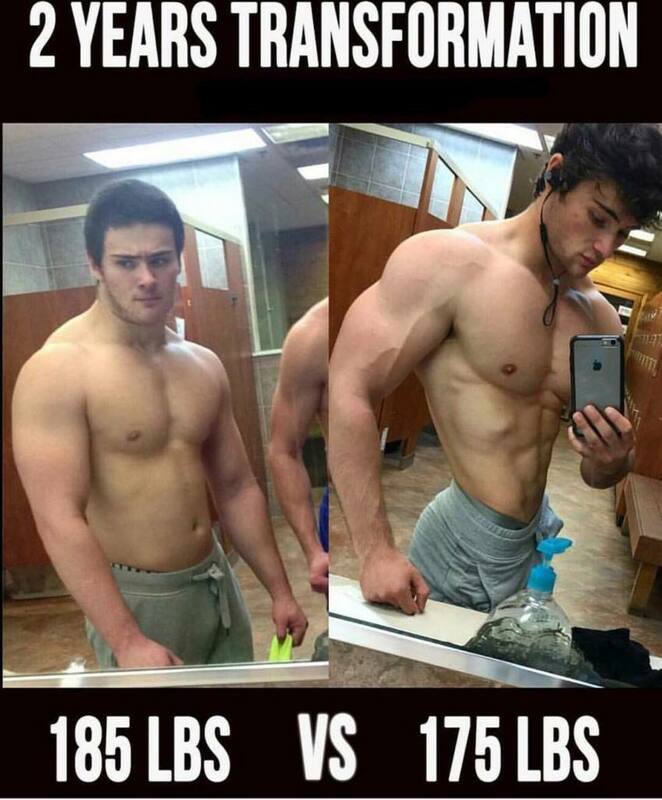 This, in turn, motivated Dylan to share his transformational story with as many people as possible – uploading his progress pictures on the internet. “Just wanted to thank everyone who supports me from the bottom of my heart. Y’all are truly amazing, there is a lot of hate and negativity in the fitness industry for sure. “Never let someone tell you what you can do, also don’t let sucking at something in the beginning turn you off of doing it if you love it! Dylan McKenna was born on 15th of March, 1998 in New Jersey. Growing up, Dylan loved to play sports. 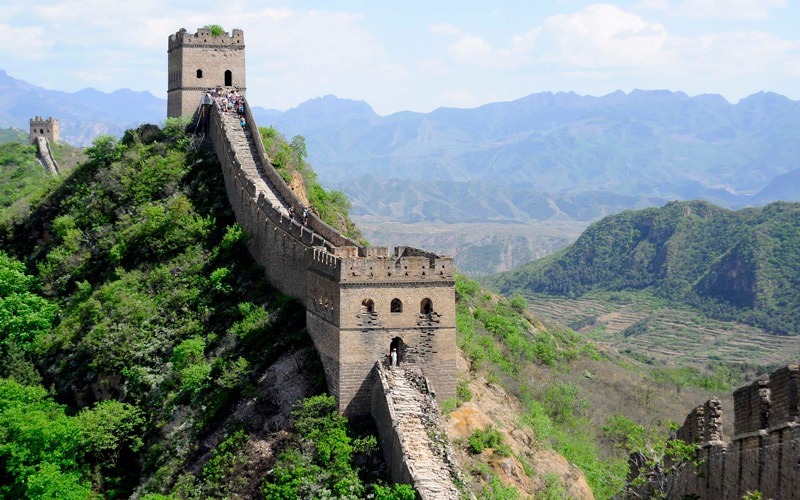 However, he had one problem – lack of size and strength. In order to improve his physical performance in sports, Dylan decided to sign up at a local gym. He began training with weights, quickly noticing progress in his strength, and size. This, as a result, made him become more interested in bodybuilding, and less in sports. Aged 14, Dylan embarked on his quest to build an admirable physique. Over the months and years, he was able to achieve his goal, and much more. One thing led to the next, and Dylan soon began helping those around him become fit and healthy. However, at first, the number of people he helped wasn’t huge but it slowly grew as Dylan opened his social media pages. Eventually, Dylan reached people from all over the globe through his online posts, helping them achieve their own transformation. 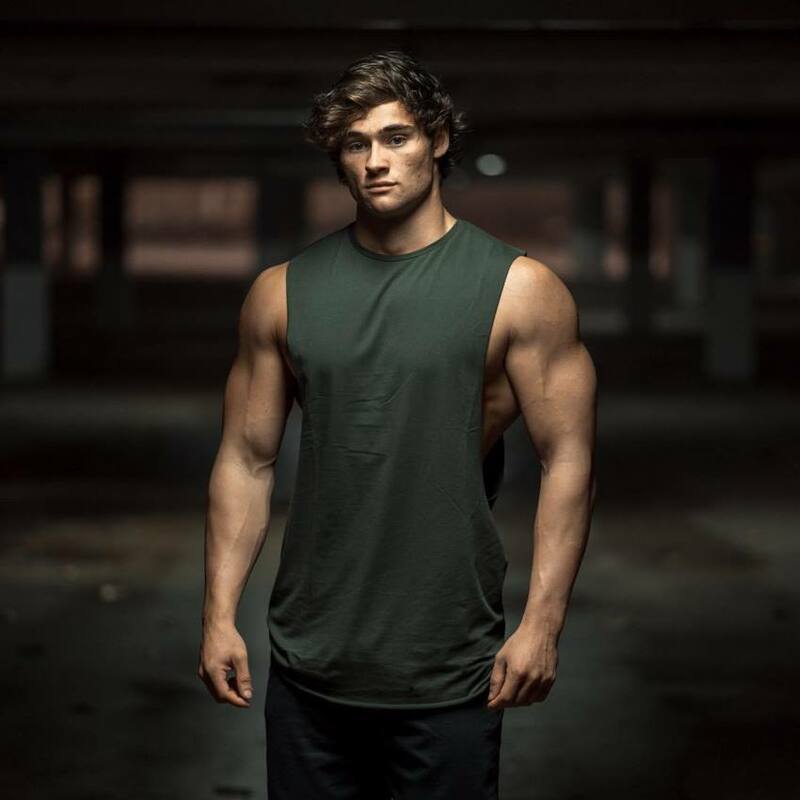 As a result of his efforts, Dylan became a fitness and social media sensation, with a fan base that continues to grow to this day. 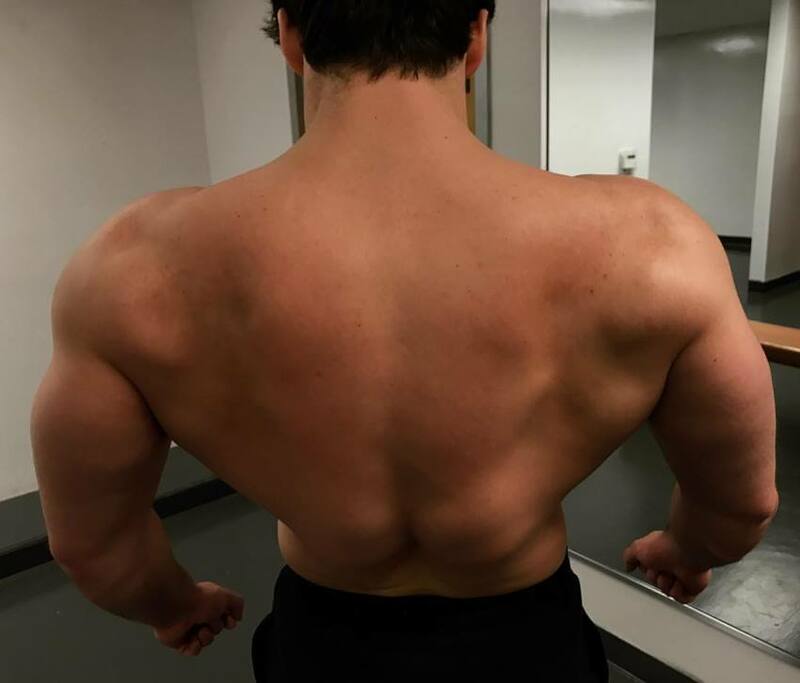 Dylan McKenna showing off his wide and muscular back. Dylan doesn’t follow a typical chest workout routine. He utilizes several unique concepts which he developed over the years of training. 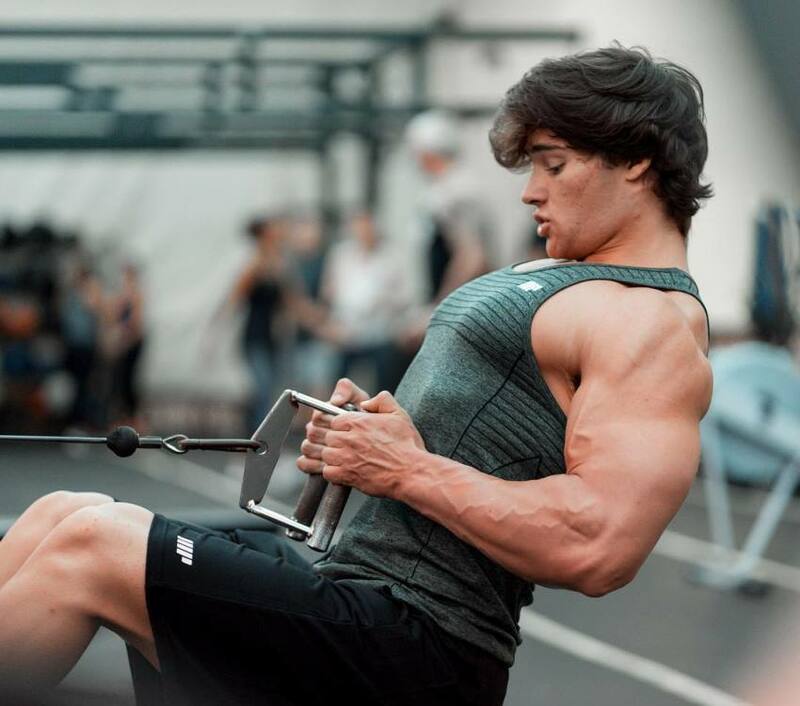 Specifically, these concepts include lifting heavy weights with low-to-moderate volume, doing drop sets and going to failure on the first exercise. Lastly, Dylan also adds shoulder and triceps exercises like skull-crushers and seated military press to his chest workout. While this type of training might not work for everyone. It has helped Dylan grow his chest more than any other method he tried. “If you grind even on the days you don’t want to, your good days in the gym will turn into amazing days. It will shape you into a more disciplined person. 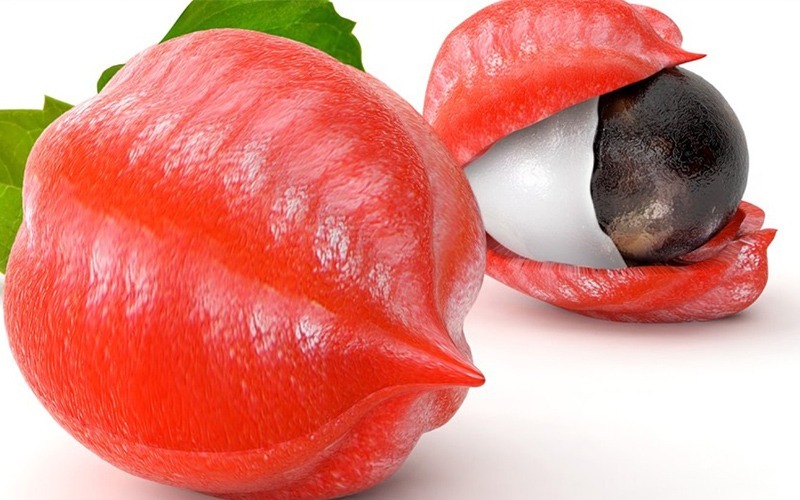 He tracks all of his foods by using a weight scale. This, in turn, helps him avoid exceeding his allowed calories for the day. 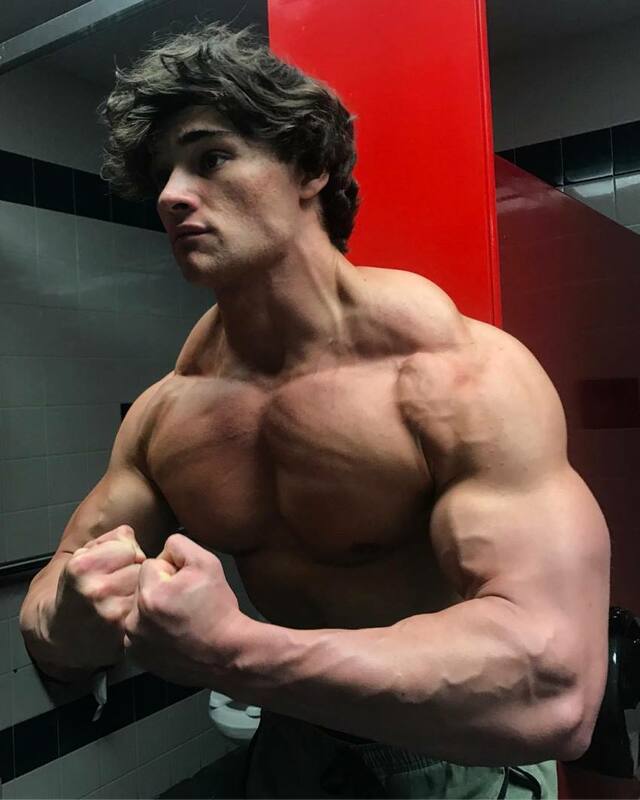 For everyone who gains weight easily and wants to add muscle, Dylan advises going for slow and lean ‘bulk.’ He believes it’s counterproductive to try to eat as many calories as possible to gain muscle. Dylan McKenna taking a picture with Steven Cao (right). Dylan said when he was a child, people around him would encourage him to go after his dreams. They would tell him that he could achieve whatever he puts his mind to. As a result, Dylan grew up with a strong sense of self-belief. 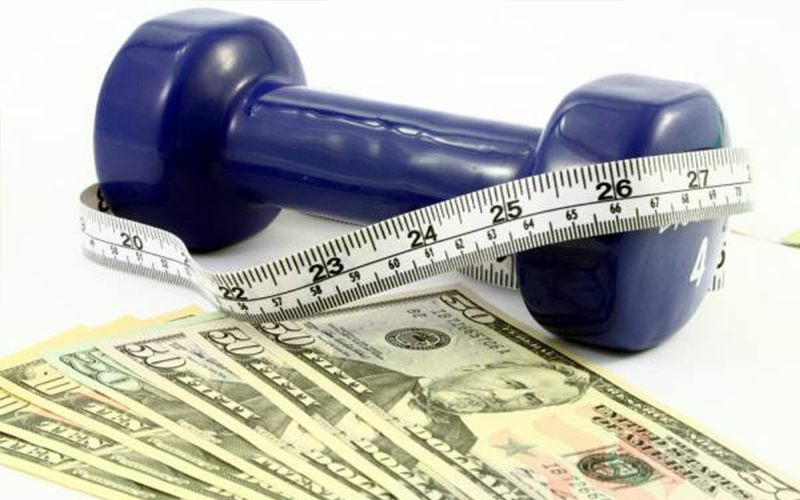 Ultimately, this allowed him to accomplish all of his set goals – including becoming a bodybuilder and fitness model. 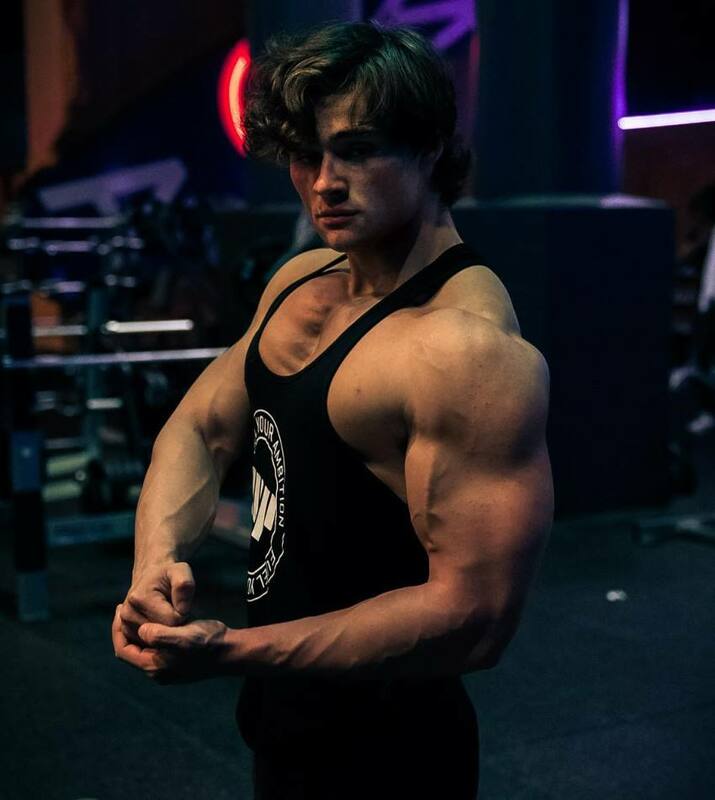 Dylan McKenna commenced his bodybuilding journey after years of playing high school sports. He didn’t originally plan on becoming a bodybuilder. However, after seeing progress in his physique from weightlifting, Dylan was ‘sold’ to his new lifestyle. 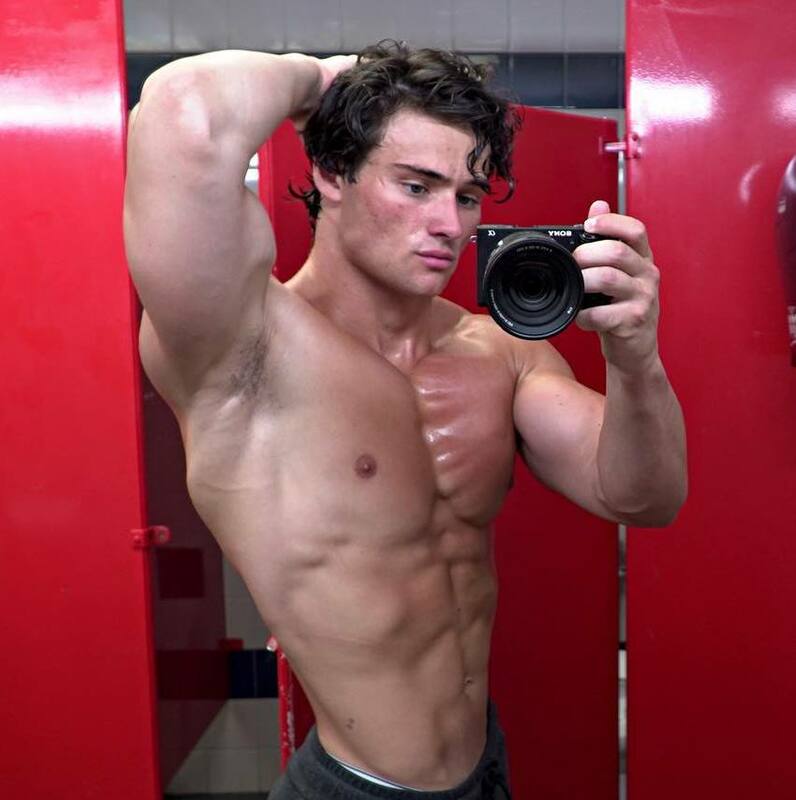 Through strength training and planned diet, Dylan was able to go from a slim kid to a bodybuilding star. 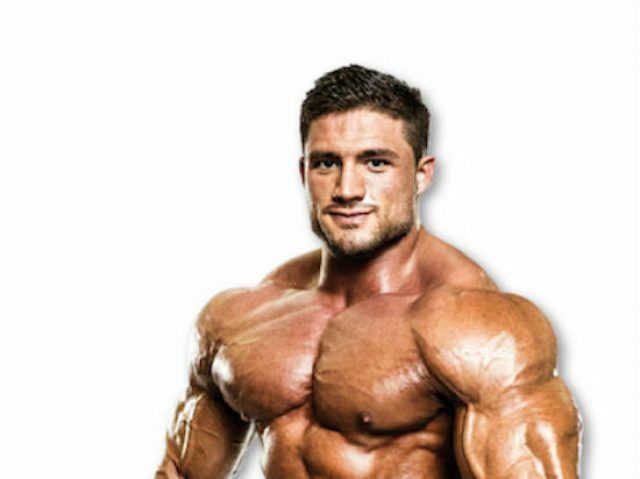 He seized each opportunity bodybuilding presented him, and hasn’t looked back since. If nothing else, Dylan McKenna has taught us that we should take advantage of each opportunity life gives us. If you can do this, then chances of you accomplishing your goals will be that much higher.